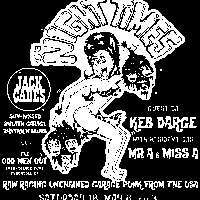 You don’t want to miss this line up! 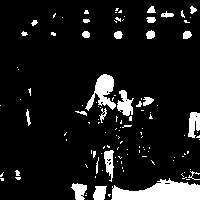 Sweet Conjure are an exciting alternative rock band from London, UK. Formed in 2017, the group originated through Josh Lloyd (guitar), Corrado Macchiarelli (vocals) and Sandra Suglia (vocals). 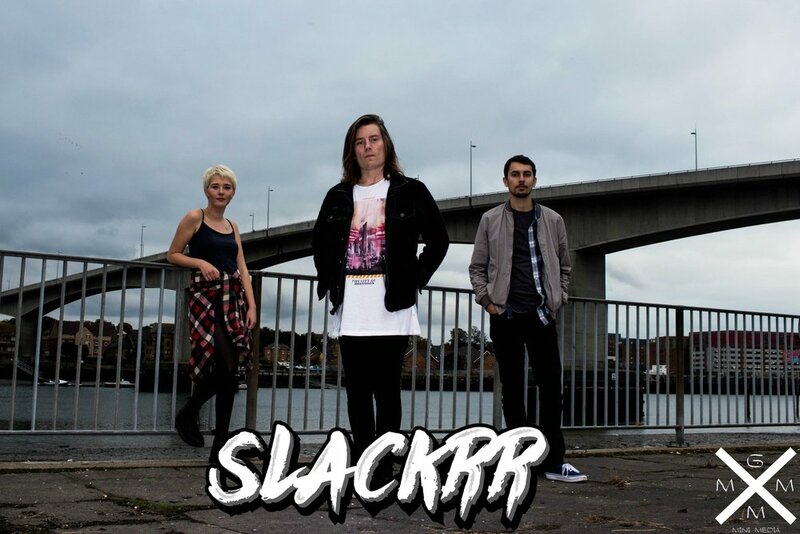 Slackrr are a Pop Punk/Punk/Emo band from Southampton, Comprising of Scotty Perry, Caitlyn Bowyer and Dom Gates. Debut single "Closest to perfect" OUT NOW! 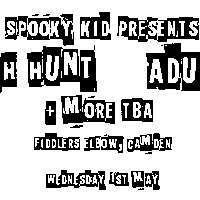 After bursting on the music scene at the end of 2017 Slackrr have gone from strength to strength from their first live Performances across the UK. 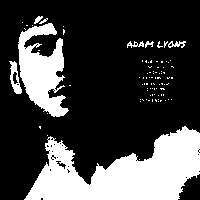 Along with Media coverage in Discovered magazine and numerous radio plays on Voice FM and BBC introducing all giving extremely positive feedback to their first release "Closest to Perfect". 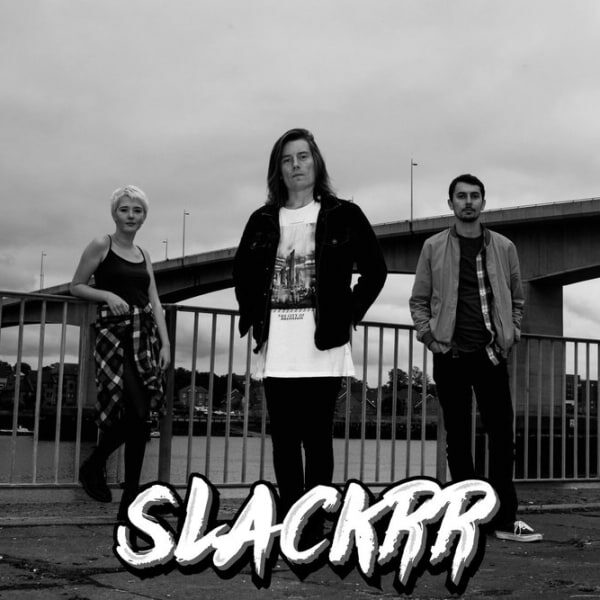 With more UK tours and upcoming festival appearances, Slackrr are looking to bring their brand of Pop Punk/ Punk to the masses. NEW SINGLE "LESSONS" AVAILABLE EVERYWHERE FROM JUNE 28TH!! “Taking influences from different genres to create your own music is something that takes skill, and it also takes a huge level of creativity. Go and See what all the hype is about." "How good is that!!? If you're going to go big for the first one, that's how you do it!" "Big future for those guys if they can keep making tracks like that!" Simon Wilson: Voice FM on "Closest to Perfect"
"Slackrr bring with them the pop punk summer vibes we all know and love with their new single ‘Closest to Perfect’, not to mention cracking guitar riffs and sing along lyrics. It’s a must listen to release!" 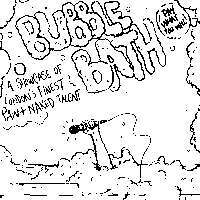 "It’s a very strong debut single from this band and one I definitely see myself coming back to for repeated listens." Check out "Closest to perfect"
The Wonderists are an acoustic singer songwriter duo specialising in intricate melody and poetic lyric. Lithuanian born Tom Povilaitis who been a professional musician for 23 years and has a passion for stringed instruments, production and knowledge. Michelle Watson, the other half of this musical duo just has a passion, but especially for lyrics, theatre and art, expressed through two decades of creative capering. Her greatest skill however is free-styling, and this is how the duo met, jamming round a pot of winter tonic at a mutual friend’s house. A cord was struck and numbers exchanged and at their second organised jam, they pressed record and alchemy occurred. Tom’s intricate guitar rifts perfectly complement Michelle’s dulcet tones and their mutual understanding of what it is to be a wonderist, to choose magic over terror, makes the collaboration inspired. Both work with vulnerable people on the the peripheries of society, either through learning disabilities or mental health issues and both say they love their jobs because of the love and laughter to be found there. The word wonderist was a phrase coined by the brilliant counter culture author John Higgs, inspired by another brilliant brain, magician Cat Vincent, who suggested the need for a word in society to counter the word terrorist. A way to describe those who spread positivity and choose a different version of reality to the one enforced by the media. Michelle’s powerful voice and lyrics juxtaposed against the beautifully sweet melodies of their songs embody this perfectly. If you enjoy wonderfully constructed acoustic music with intelligent lyrics, this is for you.